This past Friday, Half Acre released the beer list “as we know it” for their first invitational beer fest, Far and Away. The festival, which takes place on Saturday, October 13th atop the Harris Theater in Millennium Park, is comprised of all non-Illinois breweries and features over 40 breweries who are pouring beer in Illinois for the first time (according to Eric Kapraun on The Beer Temple Insider’s Roundtable podcast). The festival is still not sold out, and some feedback online mentions the cost of tickets being a prohibitive factor. The cost ($88 before fees) isn’t much more than FoBAB’s (which also hasn’t sold out – I’m sensing a pattern), but the experience promises to be worth skipping two nights out (or a few 4-packs of that fresh hazy jazz) to cover the cost. The brewery and beer list is worth it. Anyways, here’s a slightly more fleshed-out beer list based on what Half Acre has posted, complete with our comments on some of the notable listings based on our experiences. Keep in mind that, according to Half Acre, this list is subject to change, and beer is limited at each session. There are also a few more breweries at the fest than in the list below, and their beer list is currently TBA. FAR & AWAY: The Beer List The beer list as we know it today is up on our website and above. Beers will be added, are subject to change, and will be first come first serve at each session. We’d also like to take this chance to welcome @brasseriedelasenne to the participant list. In just two weeks we’ll be drinking on the roof in Millennium Park, hope you join us. This one is new to me, and I’m excited to check them out. They’re pouring two GABF medal winners from this year, with the previously decorated Mai Tai winning its second gold medal in International Pale Ale and Contains No Juice taking a bronze in the juicy or hazy double IPA category. This is another brewery relatively new to me despite having heard much about them. These offerings sound intense, and we hope that’s in a good way. Another one we tried at GABF, Bagby makes some really impressive lagers from what we experienced. I’m looking forward to something to soothe the palate with that pilsner. A mysterious entry, as the Half Acre post lists “Fruit Jelly King” and “Pink Guava” – neither of which exist in exact terms. But a beer named “Pink Guava Jelly King” does exist and is currently being produced by the brewery, so we’ll put our money on that. Wanderlust is a multiple award-winning IPA and Breakside as a brewery certainly must have an impressive trophy case with their well-decorated 8-years of brewing. Craig’s been a Casey fanboy for years now, and I can’t disagree with him, though I may occasionally contend that some of these push the boundaries of sour a bit far for me at times. If you don’t stop to drink this beer several times, then I don’t understand you, and we can’t be friends. This is one of the best beers in the world. You don’t love Belgian beers or saisons if you don’t love Taras Boulba. Another brewery we’ve featured in the past, they use interesting local ingredients to carve out a unique sense of place in their beers. This is a must stop for us. We’ve had the Solaire on the show before, and it’s legit – a wonderful saison comprised of foraged ingredients. The Rusty Nail is a challenging beer that becomes more rewarding with every sip. The first one brings a lot of heat and sharpness, everything screaming at once. 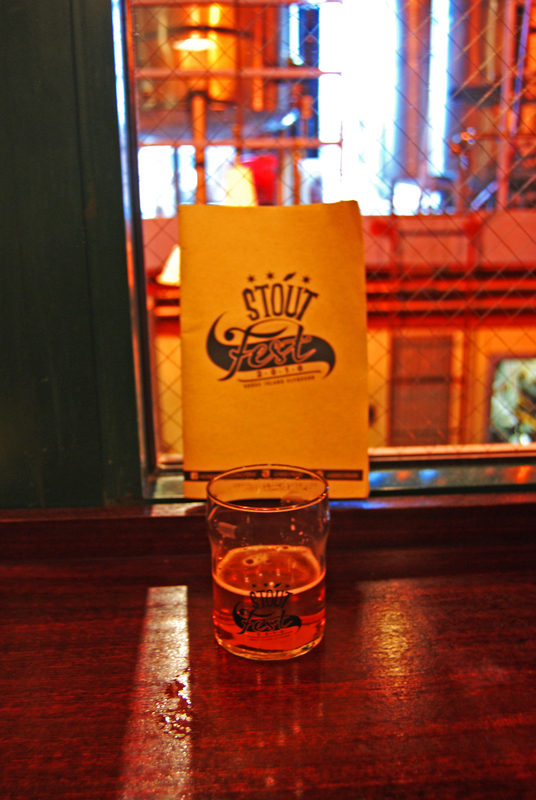 Subsequent tastes mellow and reveal this stout’s depth while thawing out your insides. It’s good. We were certainly impressed with former Noble Ale Works brewmaster Evan Price’s new project back at GABF 2017, and since they were absent from that fest this year, we’re excited to see what they’ve been up to since then. With some of the best hazy IPAs from the West Coast, and some of the only L.A. parking lot-aged beers you’ll have, Highland Park is a growing name in big flavored beers that may not have the lines of certain other California breweries but are certainly worth your time. This brewery makes some pretty amazing stuff (as evidenced here), and the saison sounds like it could be a real standout. If you’ve yet to experience the particular brand of flavor terror that Johnathan Wakefield and head brewer Maria Cabre bring, you’re in for a treat. And as you can tell from the beer descriptors, subtlety is not their thing. There should be a line at this station, so beware of the beer running out early. Vanilla Sunday Brunch, from what I can tell, doesn’t exist. Yet. So, if this is a debut variant on one of Kane’s best adjunct dark beers, I’m even more in than I already was. Here’s the one where we drank a bunch of their beers. Fellowship of Xul might be the best beer you have at this whole fest; but that’s if you like dark chocolate fudge brownies and peanut butter and just like, joy in general, you know? This one will have a line. (Are lawn chairs allowed at the fest?) But you probably knew that. 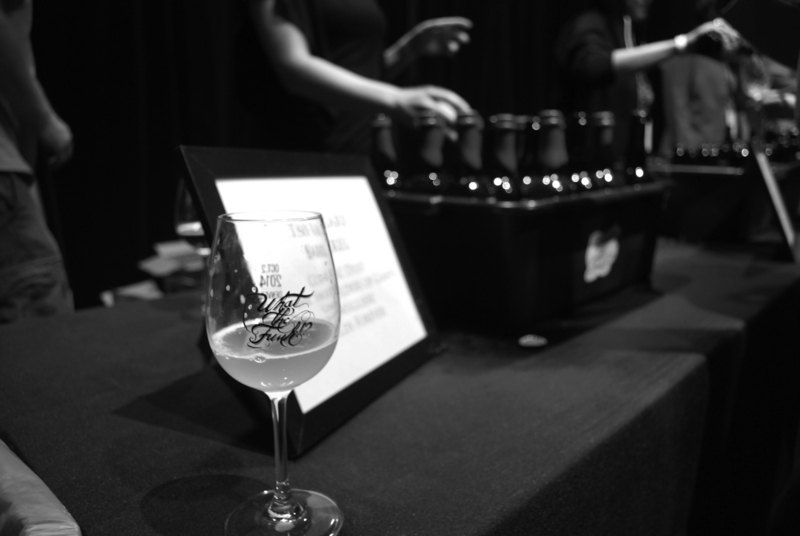 Their beers have eluded us, but they might be the most-hyped hazy producers at the fest. Another highly-hyped brewery, throw in an Angry Chair collaboration, and you have an almost guaranteed short window of time to drink these before they are all gone. This small blendery won GABF for us, as their whole table of five spontaneously-fermented lambic-style Berliner Weisse hybrids were masterful and complex, each variation exhibiting its own fully-realized identity. (If you love romantic prose about natural souring techniques and optimal coolship temperatures, spend an hour on their website.) The Gloria Grand Cru was in my Top 10 Beers at GABF, and I can’t wait to try it again. But the Priests are also bringing a Framboise-style, and I’ll jump at the chance to try more of their World-class sour beers. 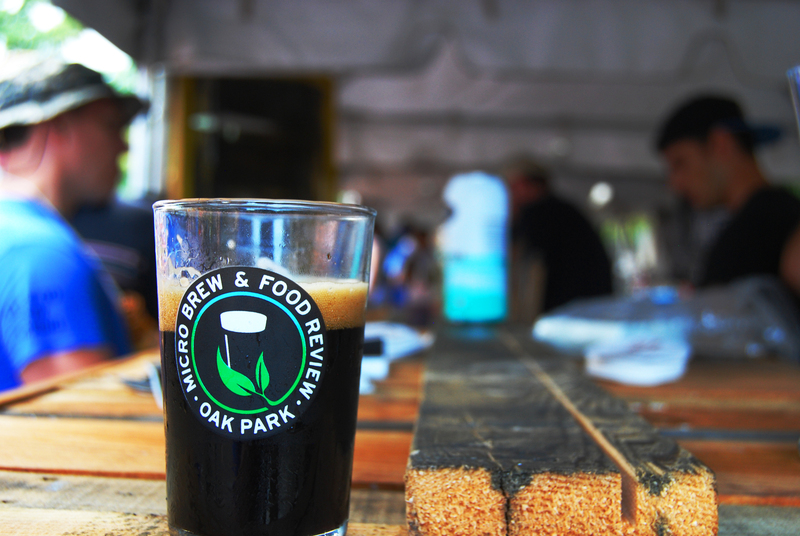 This brewery occupies the same place in my brain as Cantillon or Hill Farmstead – I’m giddy about the idea of drinking their beer at a festival in Chicago. Not-so-bold prediction: Derivation 10 will be the first beer to run out at the fest and will draw the longest initial line. We’re prepared to wait. There’s no information out there about Young & Pure, so the mystery alone makes this one interesting. This brewery is making incredible hoppy beers not to be missed, as has been our experience. This isn’t the first time WeldWerks has poured in Illinois, thanks to the last two FoBABs. But they won’t be back at FoBAB again this year, so this’ll be your only chance to try WeldWerks in Illinois this year, and we suggest you don’t miss out. Both of these beers are exemplary. Tiny Bomb is the best American pilsner. Fight me.